Meanwhile we have released 10 extensions, which can be used in various software tools to make your data visually meaningful. An overview of all available extensions can be found here. Or select one of the following options to get detailed information about the available extensions for the respective Business Intelligence tool. Our portfolio for SAP Lumira Designer is remarkable: currently we have published ten extensions and some more are in development. 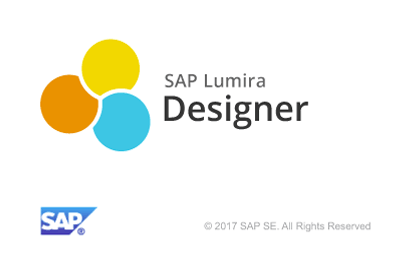 Our extensions are fully integrated into SAP Lumira Designer and of course support SAP Lumira Designer’s script language. 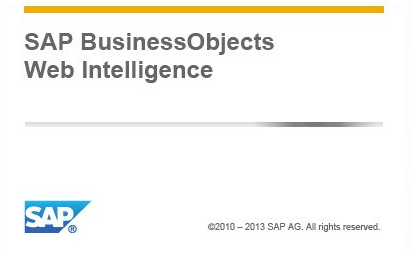 Self Service BI is a very hot topic for years now, and SAP Lumira Discovery is a tool used by more and more SAP customers. That’s why we have also developed extensions for SAP Lumira Discovery. At the moment, there are two extensions available, allowing very detailed settings via an extended property sheet. Microsoft Excel is one of the most used tools for fast data input, reporting and analytics and more and more of our customers asked for the usage of our extensions in that environment. That’s why we developed our graphomate charts for Excel, which can also be used with SAP Analysis for Office. SAP Web Intelligence has a very large user base. With our extensions charts and tables, customers of this SAP solution can create IBCS-compliant reporting and dashboards directly in Web Intelligence. 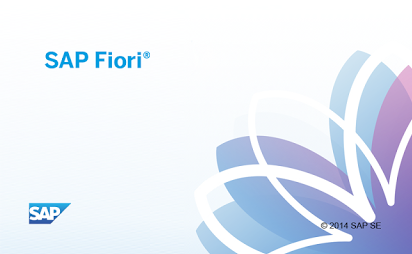 In order to accelerate the transformation of the digital economy, SAP use Fiori/UI5 as a design language. Create meaningful business graphs in Excel and use the created code directly in your SAP UI5 applications. We are constantly working on new visualizations. 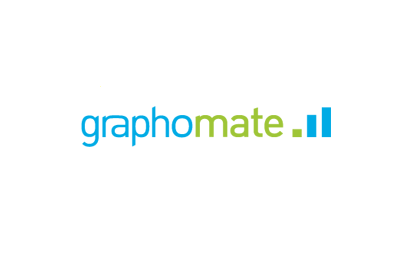 The graphomate extensions labs offers you the opportunity to learn about our developments of tomorrow. As SAP Application Development Partner we work closely toghether with SAP since 2011, in order to give our products the final technical polish. Our graphomate charts add-on meets all requirements of good information design and is therefore certified by both SAP and the IBCS Association. All our extensions are also available for evaluation. Use our contact form to specify which extensions you would like to try.